If Canada has emerged as a hotbed of loudspeaker production in the past few years, the folks at Audio Products International must be positively sizzling. Of their three lines—Mirage, Energy, and Sound Dynamics—Mirage is perhaps the best known in the US, with Energy running a distant second. 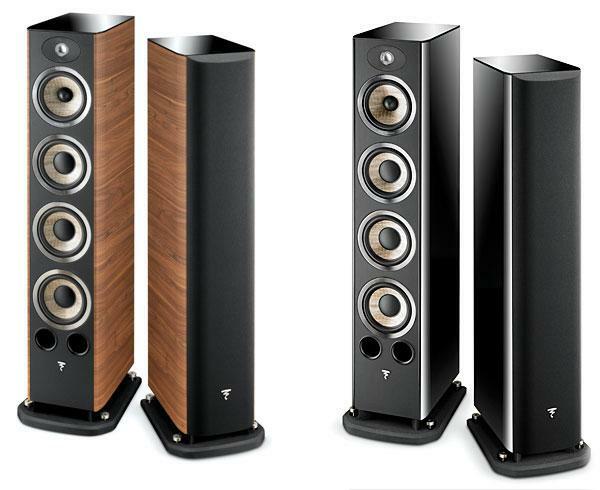 Mirage, at least in their flagship M series, features rather esoteric bipolar designs, while Energy sticks to the more conservative, forward-radiating approach. 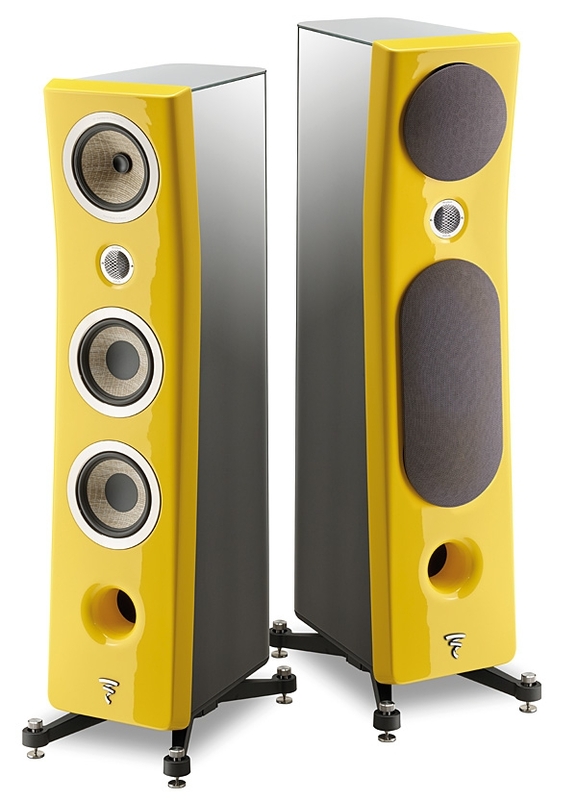 Stereophile has had extensive exposure to the various Mirages (a review of one of the M-series babies, the M-7si, is scheduled for a future issue); our exposure to Energy has been virtually nil, save for the odd Hi-Fi Show and CES. And thereby hangs a tale. 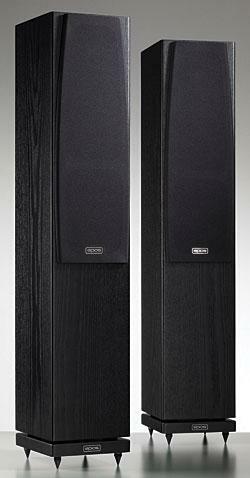 Last year, when Epos importer Music Hall contacted me about reviewing the then-new M16 floorstanding loudspeaker, I hesitated. I had been very impressed with the M16's little bookshelf brother, the M5 (see my review in the April 2005 Stereophile, Vol.28 No.4), which I found uncolored, detailed, and a great value. Most of all, the M5 had an incredible balance of performance. But several times in the past, having been seduced by a wonderfully balanced bookshelf speaker, I've then been disappointed by one of its costlier, floorstanding brethren. The larger speaker might share the bookshelf's overall character, have deeper bass, and play louder with less strain, but too often that magical sense of balance that I had so enjoyed in the smaller speaker would be absent. Audio shows are where reviewers search out products for possible review. We are always on the lookoutor listenoutfor components that transcend the boundaries of the ordinary, that set the pulse racing a little faster. The 2007 Rocky Mountain Audio Fest, held in Denver last October, was the first RMAF I had attended, and among the rooms that impressed me was one featuring components from the Japanese brand Esoteric, which was celebrating its 20th anniversary. Balanced performance isn't the be-all and end-all of product design. A person can listen to a product which balances the highs with the lows, detail with forgiveness, delicacy with dynamics, and still feel unmoved. Such a product might sound "proper," but it won't produce the illusion of a live performance. It takes a special window or two on reality to convince you you're listening to live music. 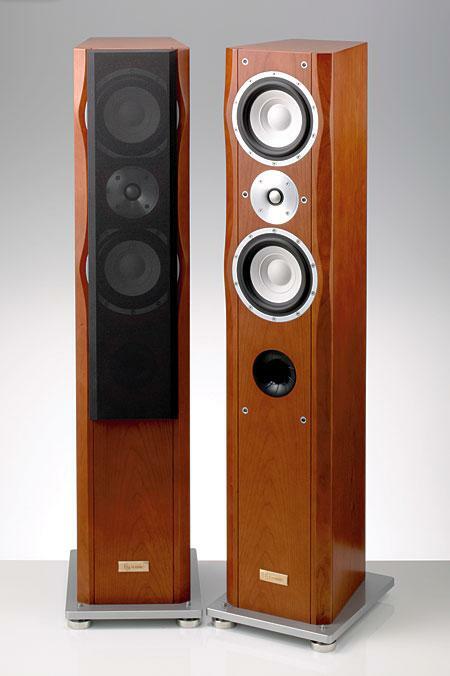 Such a loudspeaker may have other deficiencies which keep it from being a universally appealing product, but it keeps reminding you of the live experience. 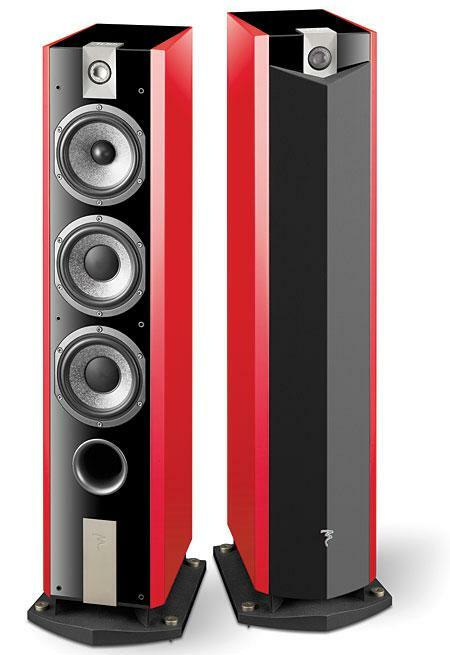 It may appeal only to a small number of audiophiles, but their experience may well be more intense. 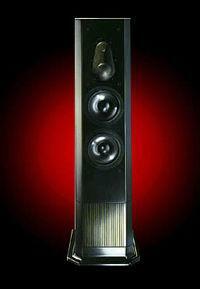 Founded in 1979 by Jacques Mahul, Focalformerly known as JMlab and as Focal-JMlabis one of audio's success stories. 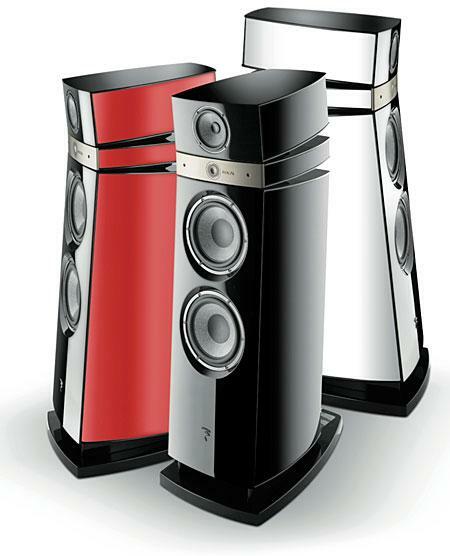 Beginning with a single speaker model produced in a small workshop in Saint Etienne, France, the company is still headquartered there, but has expanded to employ over 250 workers, making products exported to over 160 countries. All Focal products are engineered in France; only a few lower-priced multimedia models and headphones are assembled in the Far East. Does spending more money on audio equipment get you better sound? Some audiophiles assume that anything that costs more must be betterand that if it's relatively inexpensive, then it can't be any good. Others hold the opposite view: expensive components can't possibly be worth their prices, and those who manufacture themand audio journalists who report on themmust be charlatans. 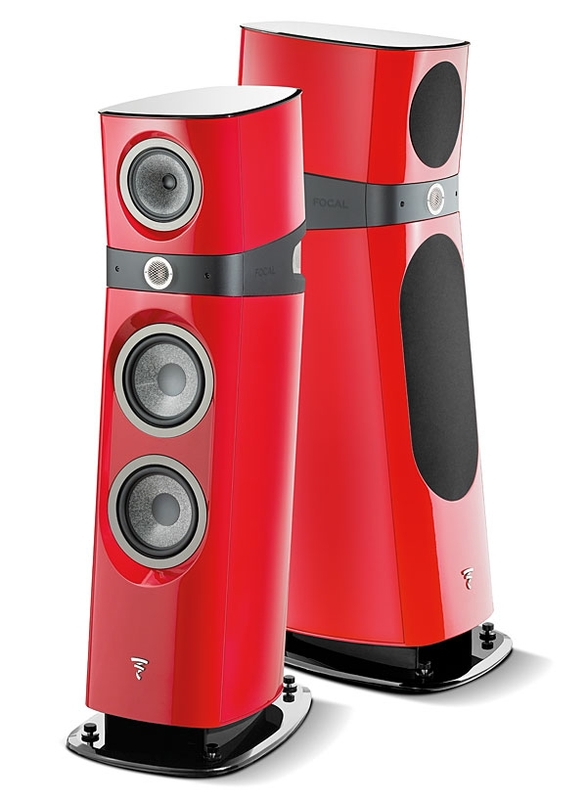 With the introduction of the 1000 Be series in 2005, Focal slipped its exclusive, high-performance beryllium tweeter out of the stuffy-looking Utopia series and into a sleeker, more stylish, more modern form. "Any color, so long as it's black." That was the choice famously offered by Henry Ford to buyers of his Model T. Some makers of loudspeakers, notably GoldenEar Technology, follow the same dictum. Not Focal. The Kanta No.2 ($9999/pair) is available with a cabinet finished in High Black Lacquer or Walnut veneer, with baffles finished in a variety of colors, including High Glass Carrara White and Gauloise Blue. The review samples had black cabinets and white baffles, which made me think of the two-tone cars that were the rage in the 1950s and '60sand which may be coming back. 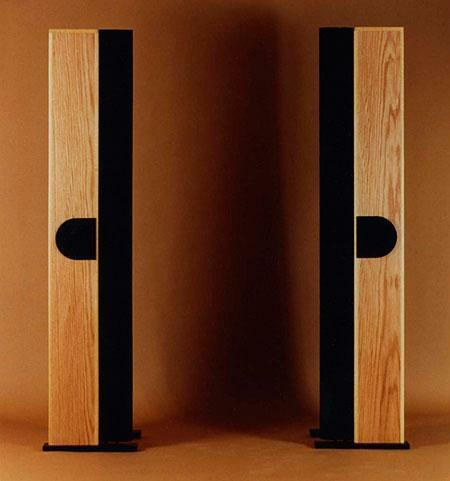 I reviewed JMlab's Mezzo Utopia loudspeaker in the July 1999 Stereophile (Vol.22 No.7). By chance, the Mezzos had followed a pair of B&W Nautilus 801s into my listening room, and the substitution had proved rather interesting. 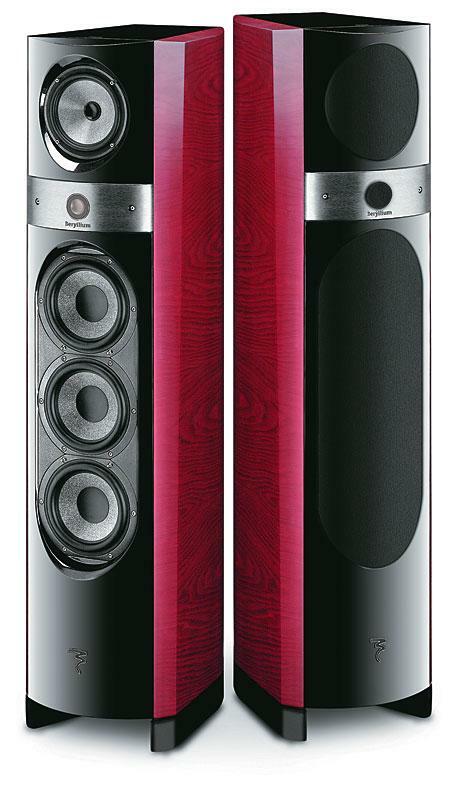 For all their many fine qualities, the 801, with its 15" bass driver, was distinctly bass-heavy in my room, whereas the 11" drivers of the Mezzos seemed just right in this regard. Symphony orchestras once had definable national characters. When high-end audio came along, those characters became the national sounds of the gear. While most audio manufacturers, like most symphony orchestras, have tended in recent decades to homogenize into an "international" sound, most French audio gear has remained distinct. A science-fiction parable I read too many years ago to remember who wrote it used the image of a glass jar stuffed with colored plastic spheres. The story's protagonist was asked whether the glass was full. "Of course," was his reply, whereupon a hidden faucet was turned, the jar filled up with water, and fish swam in the spaces between the balls.